How safe is the authentication? 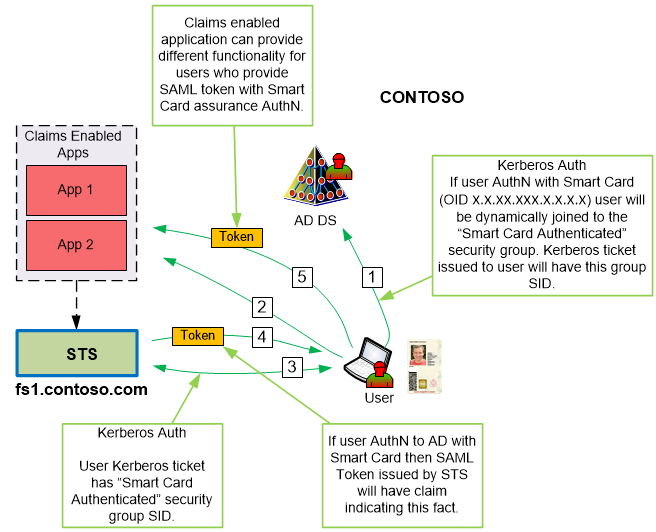 Hi, Kerberos is secure, authN to the app is done over SSL using WS-Fed or SAML protocols with signed and optionally encrypted data. All authentication is done via industry standards.